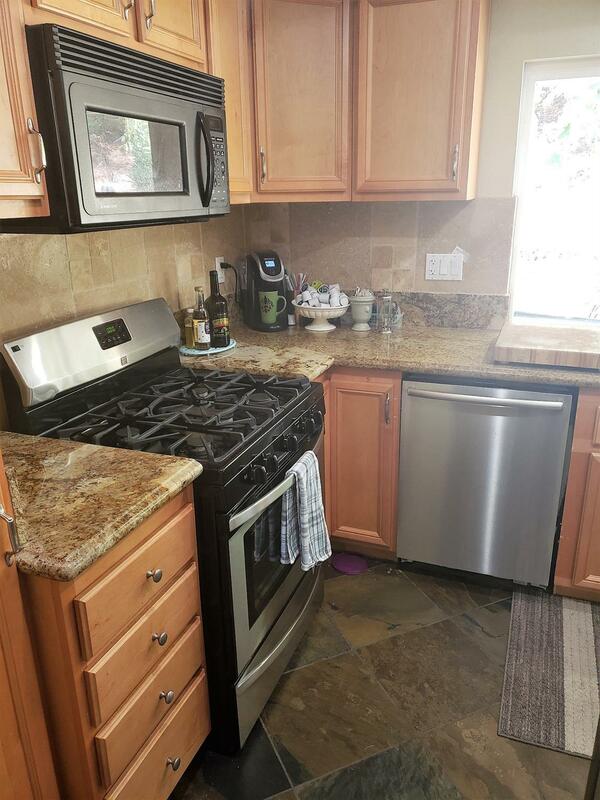 **Property addess is 20617 Alaminos Dr, Saugus 91350** Don't let this property pass you by! Home is in move in condition and has been recently been remodeled. Property features a low maintenance backyard, beautiful kitchen granite countertops, separate family room and living room areas. 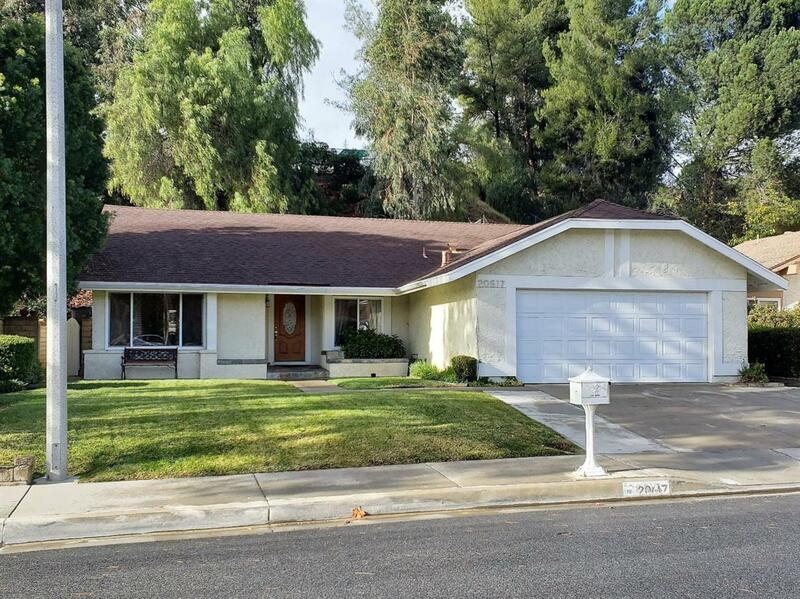 Listing provided courtesy of Elisa Soto of Chateau Ridge Properties Inc.